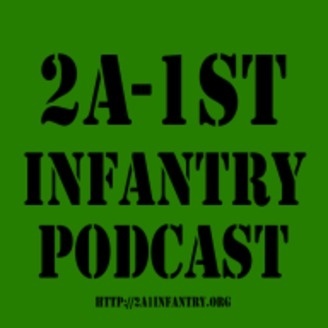 2nd Amendment Talk, Pro gun Talk, Pro 2A businesses and Page sharing. 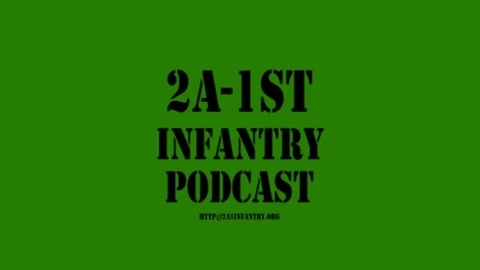 2A-1st Infantry Ep:9 Due Process? Today we talk about a letter I received through one of the facebook pages I admin, The Gabby Giffords and Mark Kelly hypocrisy, Roger throws his hat in with the Constitution party, Thank you Bobby for the new intro!